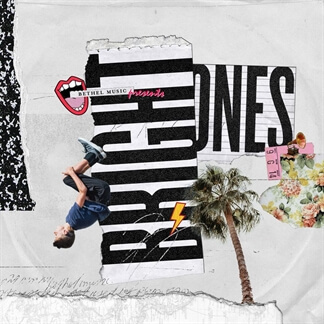 This April, Bethel Music debuts their second project geared for youth audiences, “Bright Ones”. Bursting with life, the album is the soundtrack to the highly-anticipated musical lm (“Bright Ones”) releasing May 2018, and contains a mixture of original songs and re-invented covers of several Bethel Music favorites. Set at the fictional high school, River Valley School of the Arts, the dynamic storyline follows the lives of five students each on their own journey of embracing identity and taking new risks. e title track “Bright Ones” is bright and bold, with lyrics that tell of a generation who know who they are and aren’t afraid to live out loud. e catchy pop tune, “Never Gonna Stop” depicts God as the loving Orchestrator of our lives and the One who walks with us through every adventure. Listeners young and old will resonate with the compelling new rendition of 2016’s Worship Song of the Year, “No Longer Slaves”. Jenn Johnson’s moving ballad, “You’re Gonna Be Ok”, is sung by her daughter Te´a with power and tenderness. 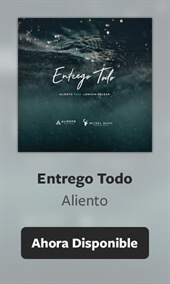 Each voice on this vibrant soundtrack testifies of the confidence, creativity, and freedom that comes from saying “yes” to God. 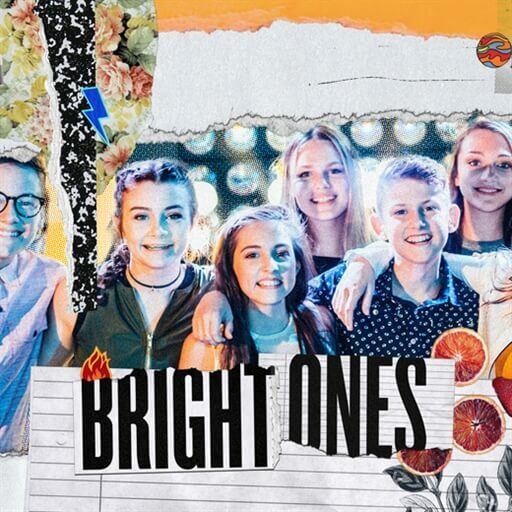 “Bright Ones” invites listeners to experience what is possible when a group of young people fully believe they are the Light of the world and that they carry a message meant to impact others.